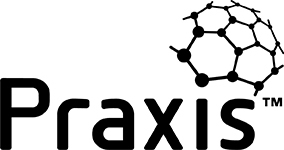 This course will provide you with the key tools and techniques required to identify, analyse and manage the requirements in order to ensure that the goal of the project is achieved. This course is designed to function as a standalone offering, or to assist learners studying towards achieving the Project Management Institutes Professional in Business Analysis (PMI-PBA)®. The course materials are based on industry best practices from ISO standards, the PM.Ideas Project Management Maturity Model, and theProject Management Body of Knowledge - (PMBOK® Guide) - Sixth Edition, Project Management Institute Inc., 2017. and Business Analysis for Practitioners - A Practice Guide. Participants are provided with best practice templates which you can use in your work environments. The course starts at 08:00 and finishes at 17:00. 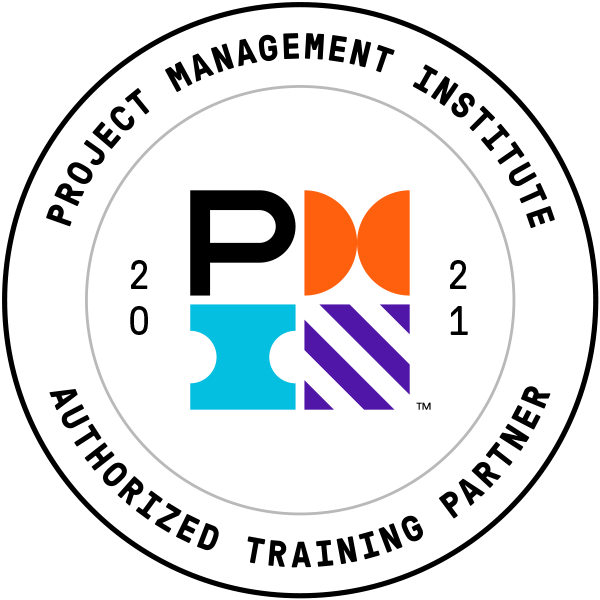 PMI-PBA is a registered trademark of the Project Management Institute, Inc.